Dieser Beitrag wurde veröffentlicht am 11/03/2018 von lilly. 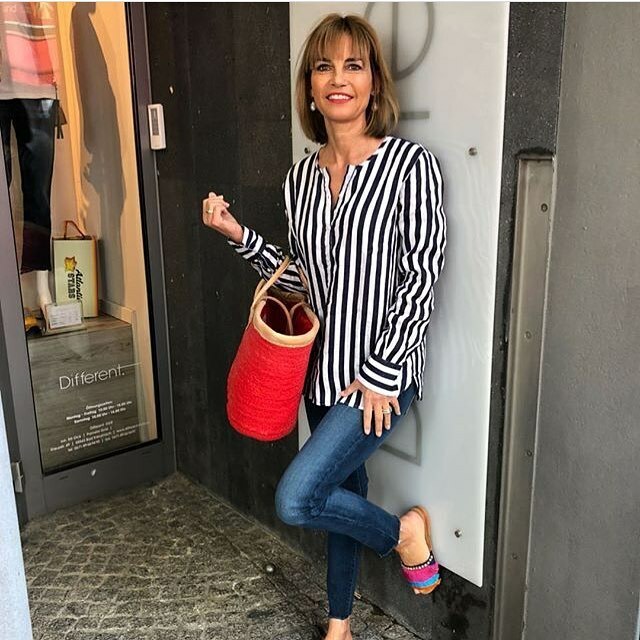 Happy Sunday everyone with a #repost from @elfidick from Different Boutique Bad Kreuznach. From now on you can shop the #CherryLips and a selection of other #LKD sequin baskets at the store in Kreuzstraße 49. Come over and visit Elfi and her colleagues. They will be happy to compose your perfect summer look around your new LKD basket bag! ? ?